Competition: create a smart city app in 48 hours! Develop a Smart City App with real-time data from cities and other data sources, using the FIWARE generic component framework. Show it to the world at the ICT 2018 Conference in Vienna and win prize money totaling 10,000 Euro. Vienna, one of the most innovative cities in the world, has teamed up with the Open & Agile Smart Cities initiative, a network of more than 120 agile and Smart Cities, and the European Commission. 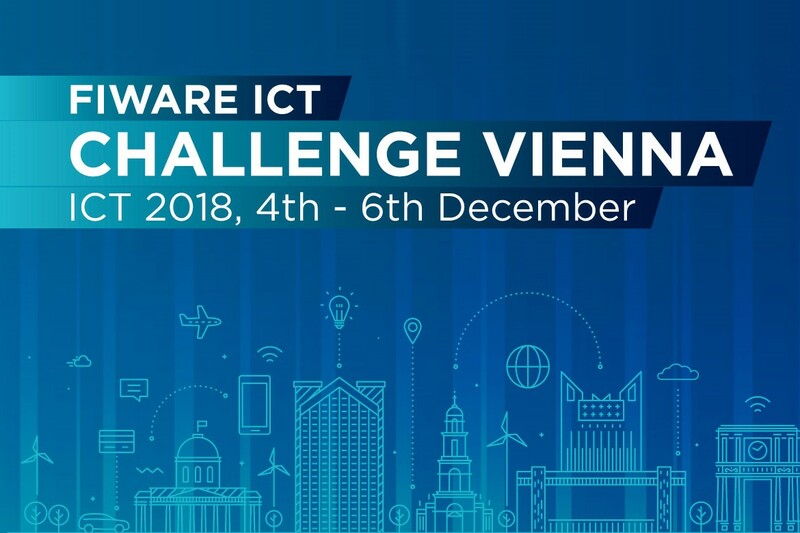 Together with the FIWARE Foundation, they are the facilitators of this year’s FIWARE ICT Challenges where the best developers in Europe show their talent in Vienna during 4th to 6th December 2018. Join in today and apply with your idea on how to solve one of the FIWARE ICT challenges which make cities a better place to live in. Your mission is to create a concept and running prototype/MVP during the 48-hour hackathon which will then be presented to a jury. M-Sec partners in Fujisawa: a look into project progress, Mount Fuji, and 2020 Olympics! M-Sec will take part in the exciting EU-Japan Symposium in Vienna! The M-Sec project is jointly funded by the European Union’s Horizon 2020 research and innovation programme (contract No 814917) and by the Commissioned Research of National Institute of Information and Communications Technology (NICT), JAPAN (contract No 19501). Copyright © 2018 M-Sec. All rights reserved.